Icon embraces the brand's emblematic motifs - the bee, the branch, the dew drop and the flower - to form a unique combination. This 10K Yellow Gold collection is a breath of fresh air. 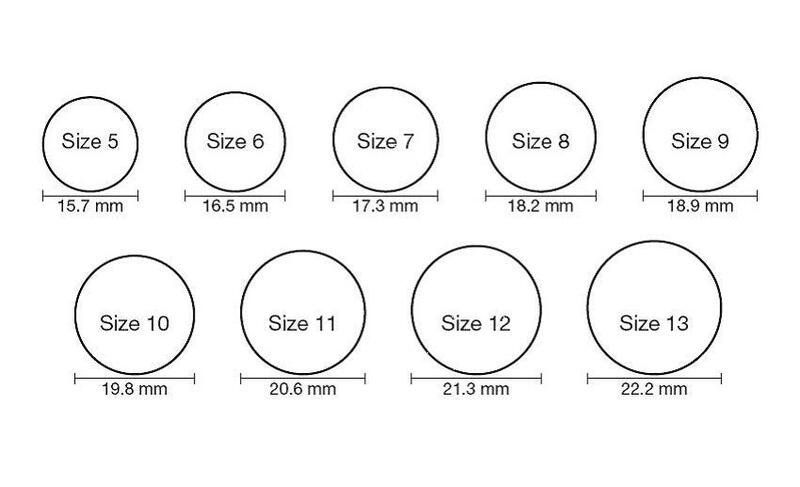 For fit refer to our ring sizing chart.